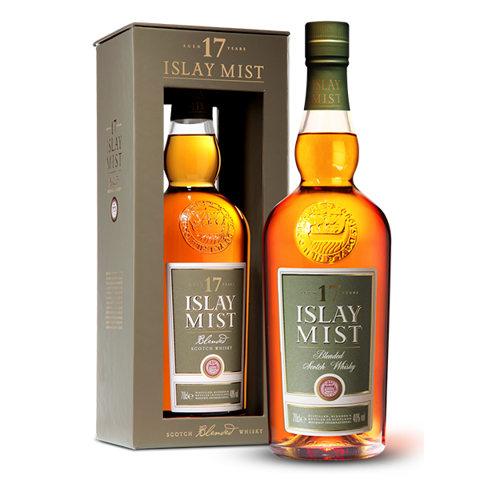 What was achieved was a perfect synthesis of the unmistakealbe notes of peat, smoke and sea air found in Islay malts and the smoother, sweeter hints of Speyside malts. 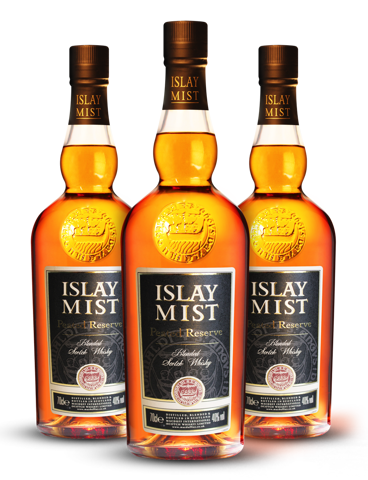 The quality of Islay Mist has been recognised by the world's most famous connoisseurs, including in the 2008 World Whiskies Awards. 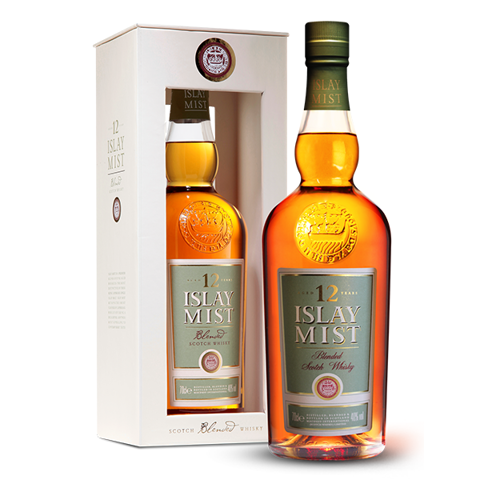 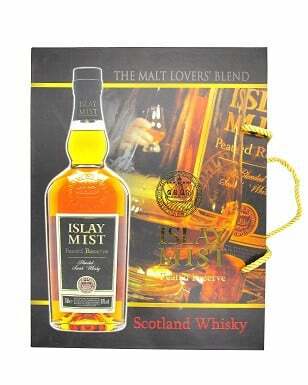 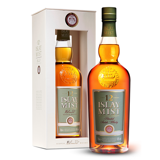 An award winning blend combining the peaty flavour of Islay whiskies, with a gentle and seductive tone.